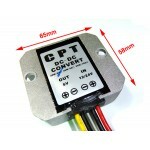 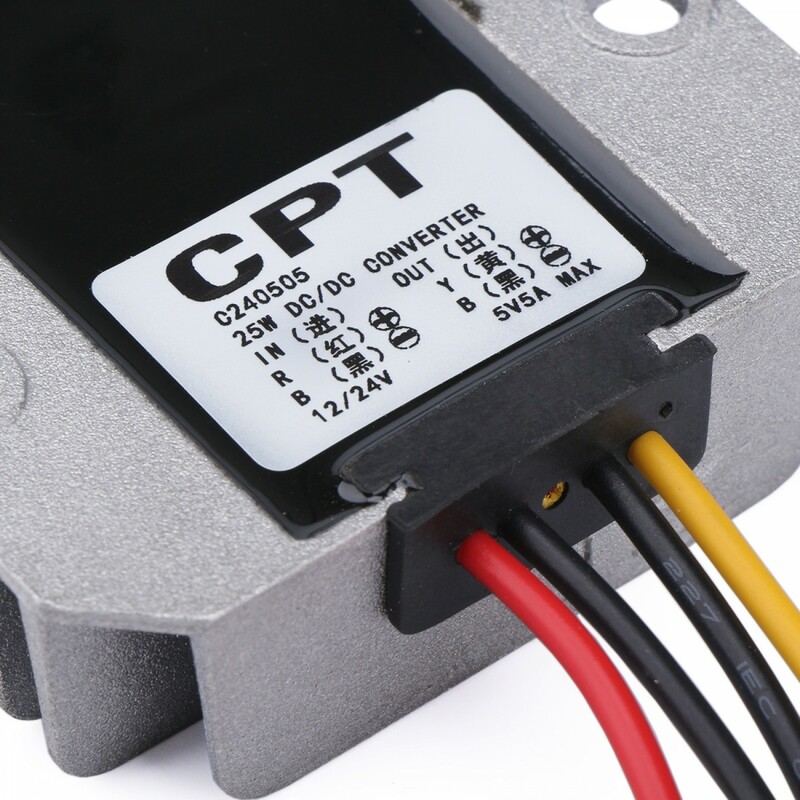 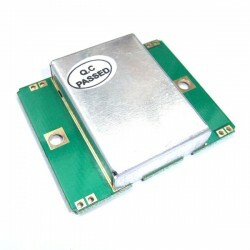 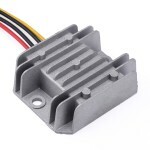 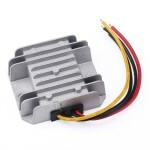 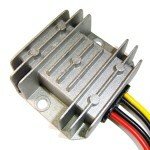 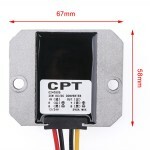 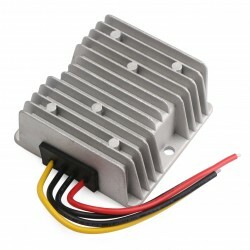 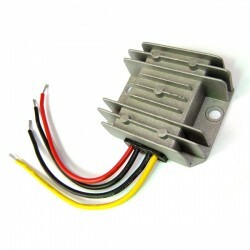 It is a 120W Power Supply Module/Car Converter/Power Adapter, Input voltage: DC 12V (wide voltage.. 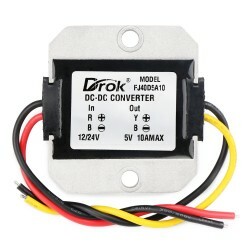 It is a DC converter car buck. 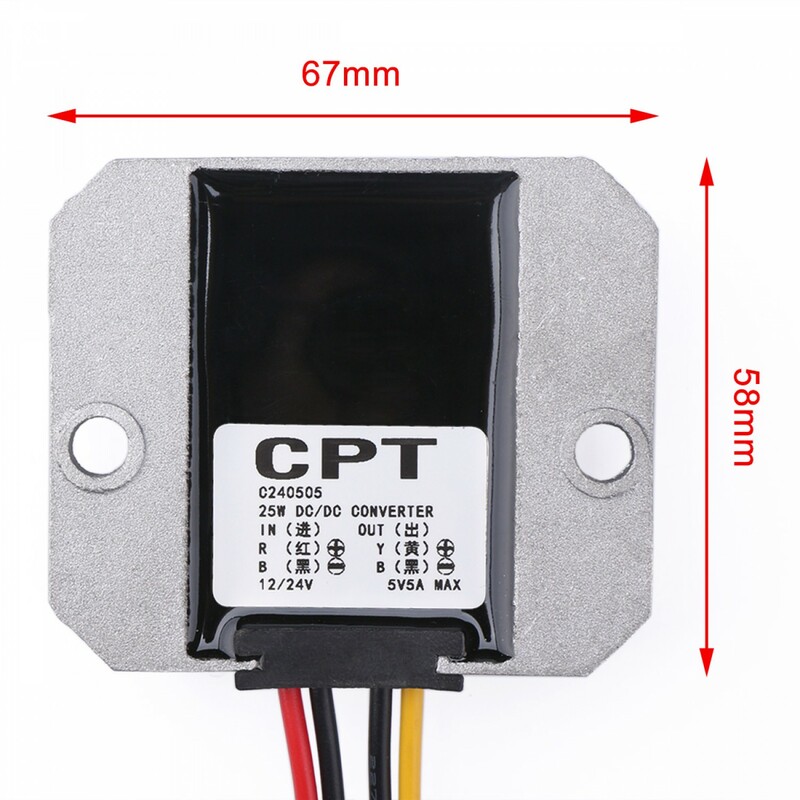 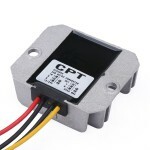 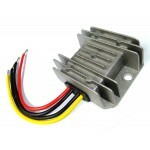 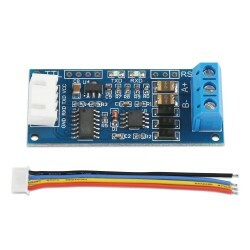 The product applies to DC transfer 12V or 24V 5V, current equal to or.. It is a DC converter buck module, voltage range 12-24V to 5V, it has short-circuit, overcurrent, over-temperature, low heat and dissipate heat protection, very suitable for buses, CMB, large trucks, motor car so on.